Right now, most RPG fans are still hip deep in the colossal story that is The Witcher III. It’s an absolutely fantastic narrative experience, and gamers have every right to be ecstatic about it, as well as look forward to the future. What makes things decidedly odd is when companies decide to get people excited about a future that’s so far off. In the case of CD Projekt’s next game, Cyberpunk 2077, the studio has recently come forward to say that they won’t be talking about the game until 2017, and that this year and next year are all about Witcher III and its yet to be released meaty expansions. Now, that’s all well and good, but if this is the case, why did CD Projekt announce their game so early? We first got wind of Cyberpunk 2077 in January of 2013, with an impressive CGI trailer that ended with, “Coming: When it’s ready.” This means that two years ago, CD Projekt was trying to hype the audience about a game that they wouldn’t even talk about for another four years. Of course, CD Projekt’s not the only one guilty of this, just the most recent. 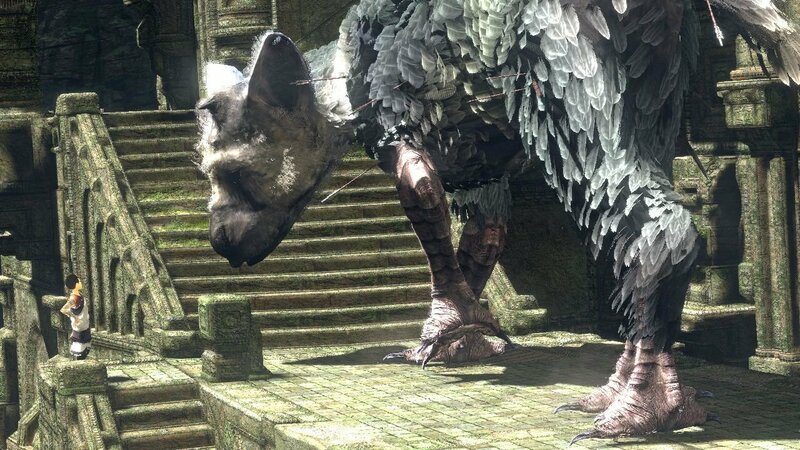 Sony is still offering gamers a bitter pill to swallow with the never-ending development cycle of The Last Guardian, a game originally (officially) promoted at E3 2009. 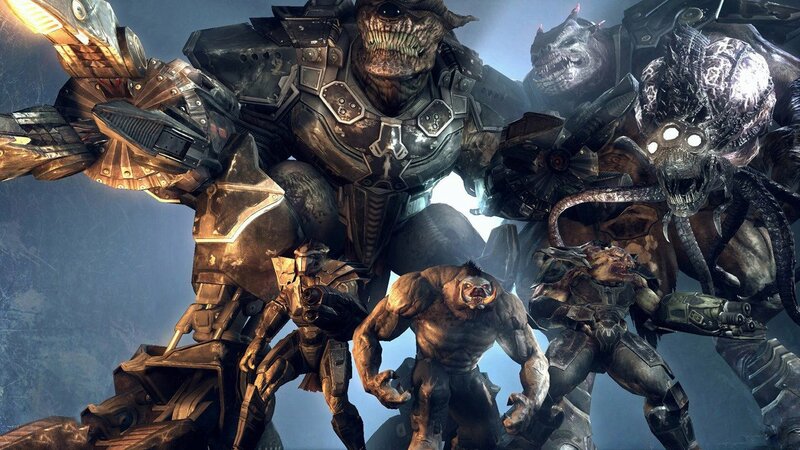 The game wasn’t just promoted too early, it missed an entire console generation. Square Enix did the same thing with Final Fantasy Versus XIII, which was announced in 2006, also missed the console generation, went multi-platform, and finally re-emerged as Final Fantasy XV, which still doesn’t have a firm release date. And let’s not forget the granddaddy of all games hyped far too early, Duke Nukem Forever, which was announced in 1997, and didn’t get released until 2011, by an entirely different studio. The concept of marketing is clear; to promote a product leading up to its release, so that potential consumers will be enthusiastic and aware that it is coming and desirable. That, in and of itself, seems to be a pretty reasonable motivation to hype up a game. Where it gets murky is in the effectiveness of marketing a game so far away on the horizon that you want people to retain excitement for years. In the food industry, for example, McDonald’s or Starbucks don’t announce an upcoming new food or beverage product when it’s one—let alone five—years away from hitting the market. There’s simply no point in telling a customer, “This burger is going to be great in five years.” Other consumer electronics goods, such as cameras and phones, also tend to keep their announcement for upcoming products to within about a year of launch. It gives enough time for evangelists to get some word of mouth going, and gives those with less disposable income some time to stowaway some extra cash for the awaited day, but, most importantly, it gives people a clear idea that the product they want to buy is not too far away. Where is the benefit to the consumer—or the company, for that matter—in showing off a game with advanced technology when that technology will most likely be out of date by the time the game actually arrives? The Last Guardian for example, no longer looks like the graphical powerhouse it once did in 2009, because five years later, Sony’s own The Order has already raised the bar for what console games can look like. Similarly, the “radical” introduction of an open world to Final Fantasy XV has already been done not just by Bethesda, but now BioWare and CD Projekt. Marketing a game too early isn’t doing anyone any favours. It can actually hurt a game, especially if people forget the game was even in development in the intervening time, thus completing negating any benefit of an early reveal. In this respect, Activision is actually one of the more intelligent companies when it comes to marketing. They’re not advertising Call of Duty: Advanced Warfare III now, even though it might not release until 2018. In the same way, it’s only in the last two months that they’ve let the world know about Guitar Hero Live, but customers will only have to wait until the fall season to play it. Unlike other publishers, Activision likes to get audiences excited about a product only when that product is not too far from release. It’s such a simple concept and yet many other companies in the game industry fail to grasp the effectiveness of this tactic.